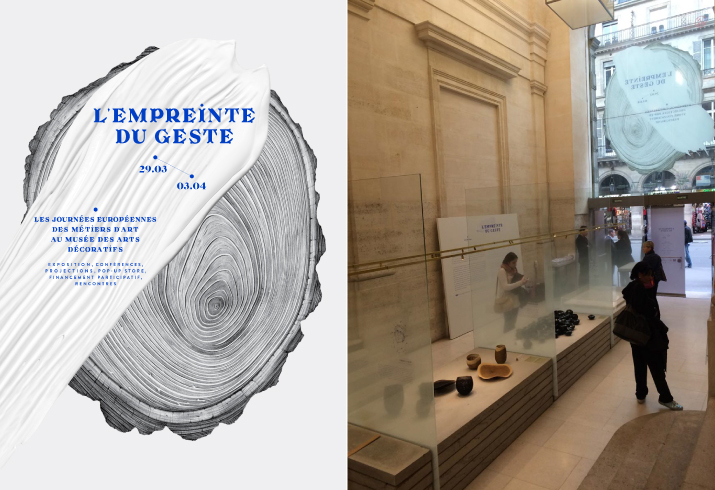 AAE is invited at the arts decoratifs museum during the Métiers d’Art week. Connoisseurs and amateurs can roam through AAE sensitive exhibition. Here, movement mastery comes with beauty. 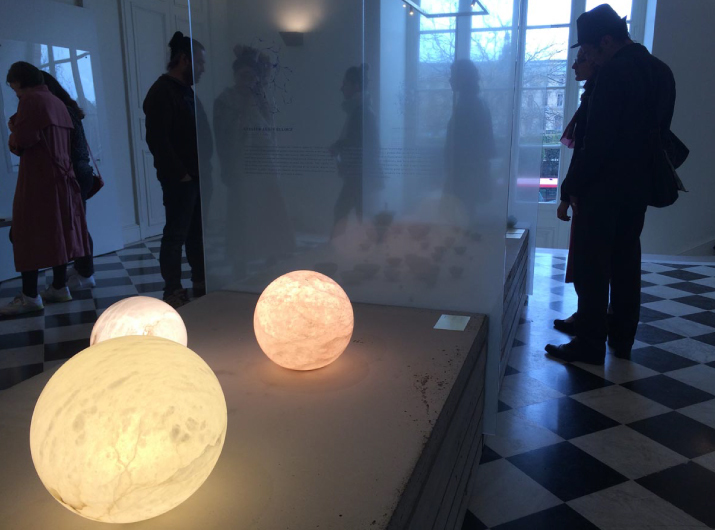 The magic happens, the public is seduced while rediscovering alabaster with an original design approach.